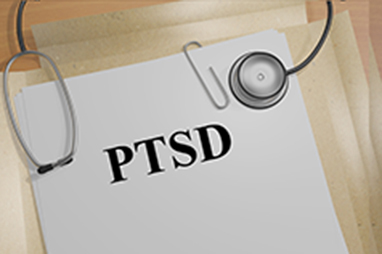 Post-traumatic stress disorder can affect anyone, it is especially found in veterans. PTSD is a disorder that develops in some people who have experienced a shocking, scary, or dangerous event. You can help post-traumatic stress disorder by improving the lymph-brain connection. The “fight-or-flight” response is a normal reaction meant to help protect a person from harm. Almost everyone will experience a range of reactions after trauma, most people will recover from their initial symptoms naturally. Those who continue to experience problems with how they feel mentally and physically may be diagnosed with PTSD. People who have PTSD often feel stressed or frightened, even when they are not in danger. Learning how to use diet, basic supplements, lymphatic drainage sessions or self-lymphatic drainage can help you better manage your PTSD and life. Learn more about maintaining your lymphatic system to help how you feel.